Hi everyone. :) Happy Wednesday! 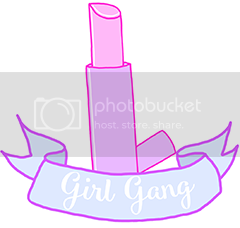 I hope you are all doing well. 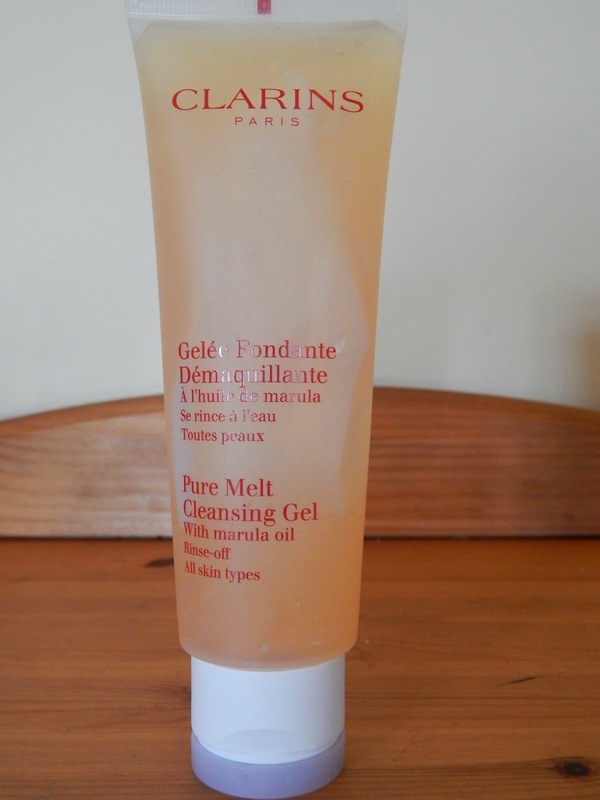 Today, I will be doing a review on the loved among the beauty community- Clarins Pure Melt Cleansing Gel with Marula Oil. I bought this particular cleanser because I really trust Clarins the most when it comes to skincare. While it can run pricey, I have no problem investing in good skincare I know will work, and Clarins cleansers last me months. I switched to a lighter cleanser as the weather is milder. Dehydrated skin has eased off, so hydration isn't so much a big deal this time of year for me. 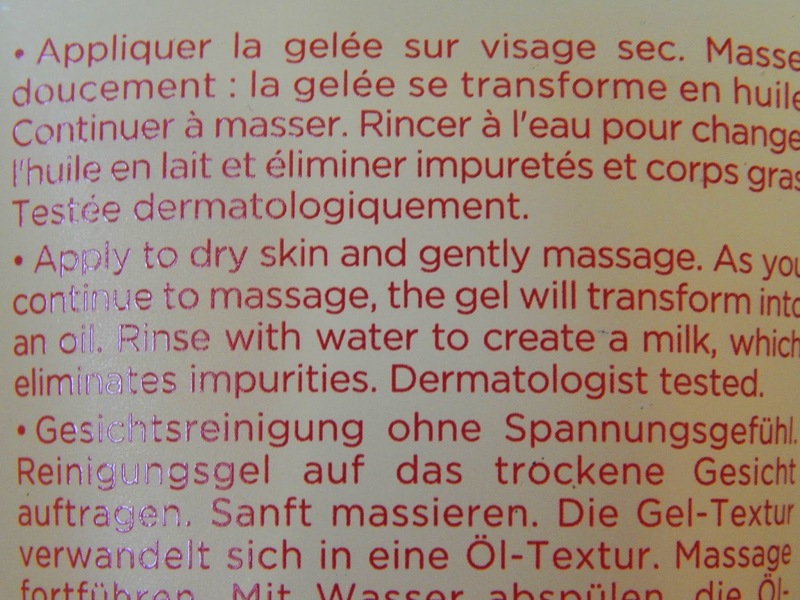 This cleanser is a gel formula, which, when massaged into dry skin, becomes an oil and when water is added becomes a thin milk formula. It smells quite nice too. This cleanser is best used massaged onto a dry face, as you gently massage it in, it becomes an oil and using a little water, keep massaging as it becomes a thin milk formula, it doesn't lather up too much, which I love! Then rinse it all off and pat it dry with a clean towel. The thing I love the most about this is how applying this cleanser feels! When you massage it as it's an oil, it feels almost like you're giving yourself some sort of spa treatment, it feels so nice, luxurious and special, the nice scent fills the air and it's just a treat to apply! 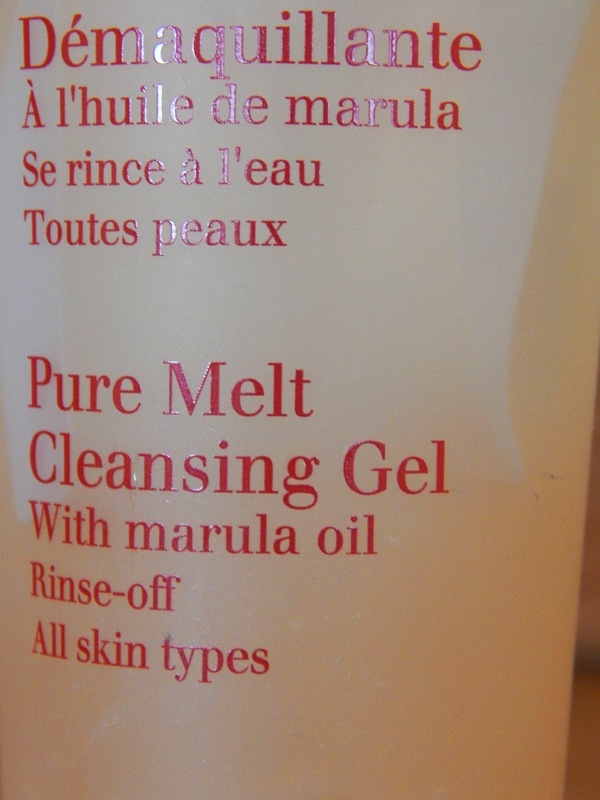 There's a very special ingredient in this cleanser, star of the show- Marula Oil. Marula oil is very beneficial to skin. It's known to: Hydrate, protect against the elements, maintain skin's moisture barrier, and revives dull skin, and it certainly delivers on all counts. After using this cleanser for a few weeks, I found that this cleanser has left my skin feeling incredibly clean, fresh, soft, my skin is in overall better condition, hydrated and alot calmer. It's also managed to tackle another hang up I have about my skin- dullness. I feel my skin is more radiant than usual! However, it doesn't do a good job of keeping shine at bay, and doesn't do much for my angry breakouts on my chin. So if you guys know of any products that will help in that department, do let me know! It keeps oiliness under control and it's amazing for sensitive skin at bay and removes every single trace of make-up, even heavy eye make-up without a hint of irritation! Like I said, the Clarins range can run pricey. For 100ml, this cost me €23.50, the most I have ever spent on skincare, but it's proving to be worth every penny. And I would definitely repurchase! 9/10.